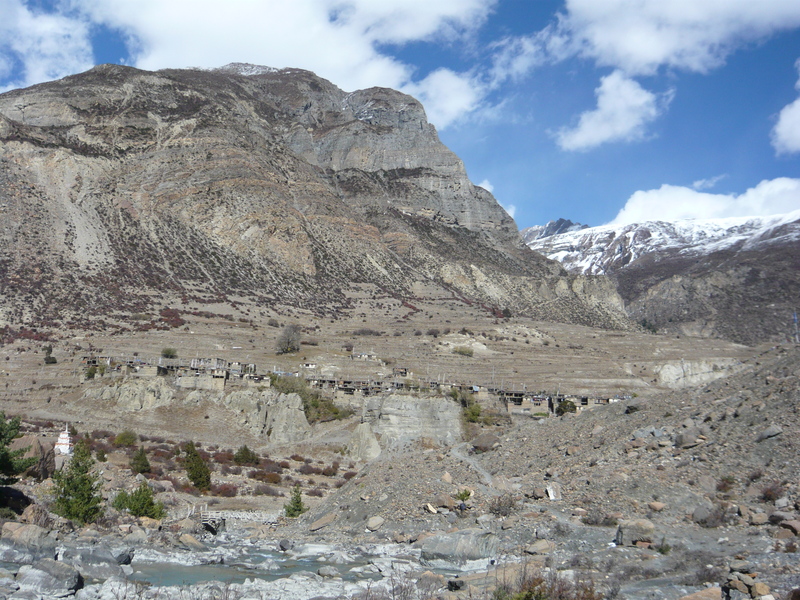 Manang is a magical place, six days hiking from the end of the road, and at the heart of the amazing Annapurna range. Upon entering Manang, there is a joyful, magical feeling, almost like a child in a candy shop. 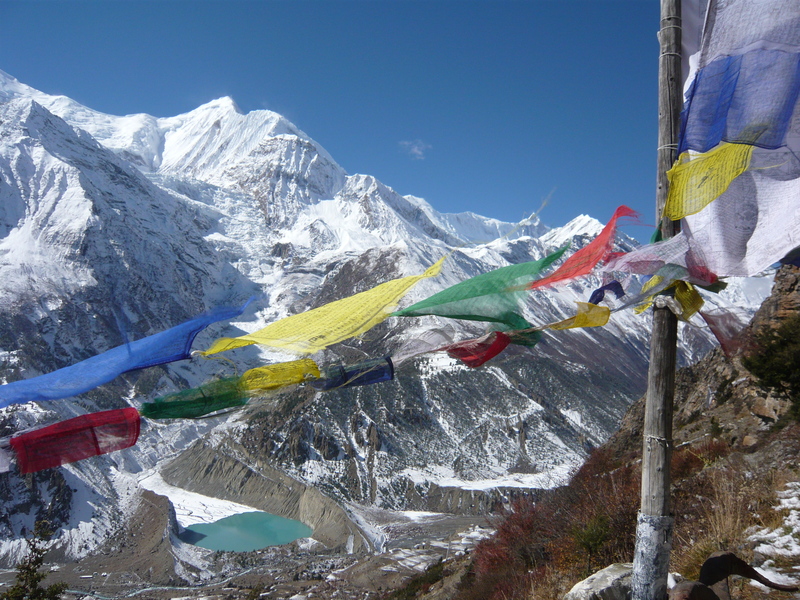 There is plenty of eye candy as it offers probably some of the best, most beautiful views of the entire trek. There is also tons of food candy. 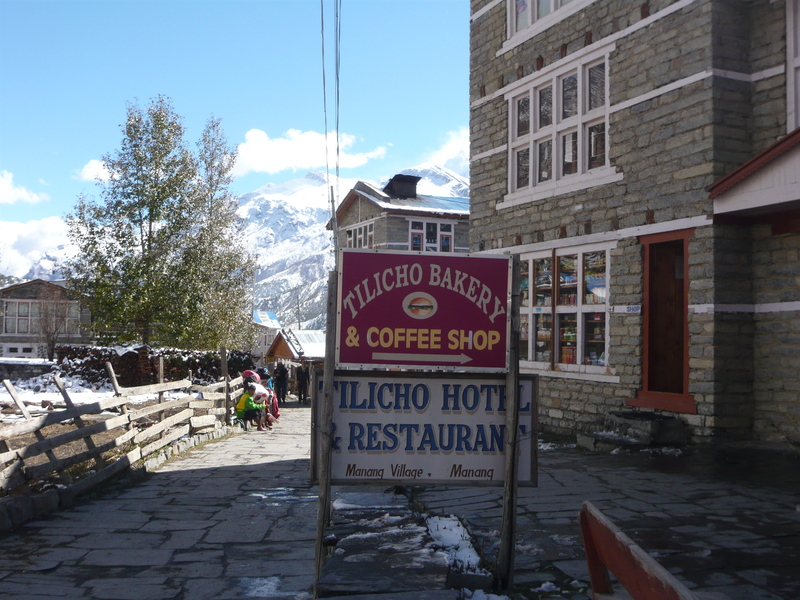 Manang is known for their bakeries, and after six days of dal bhat and chicken curry, a good ole piece of hot apple pie tasted fantastically good. The main trekking route leads each guest right past the usual yaks, mule trains, village commerce and then the eye-catching glass windows displaying the bakery goods (pies, chocolate cakes, homemade cookies, fudge brownies, and the list goes on). Of course you have to stop to satisfy that long-forgotten love of sweets! 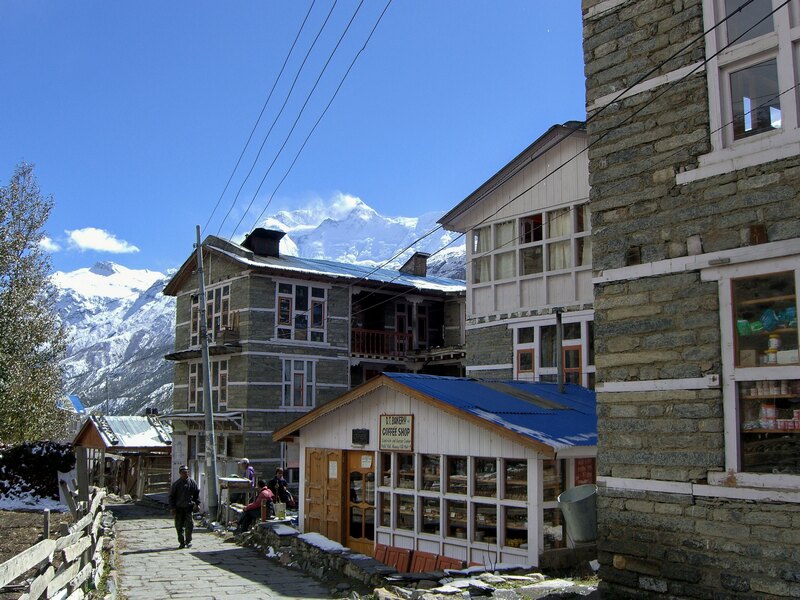 Another nice find in Manang is the array of local shops selling traditional goods like hand-woven wool scarves, hats and sweaters. I bought a warm, colorful wool hat for a mere $2 and of course had to bargain because that is how every business transaction is conducted in Nepal. I also bought a heavy wool sweater for $22. It was much colder at night than I expected because there is no heat and no insulation in the teahouse rooms, plus you are well over 10,000 feet. Thus nights were freezing and by this point in the trek, I normally slept in my clothes along with that thick wool sweater and hat! 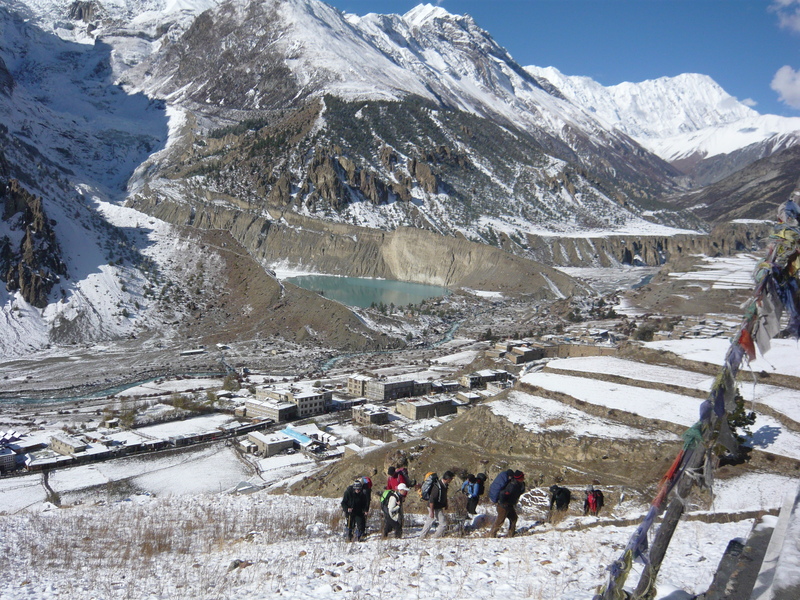 Manang also has a few very nice day hikes. 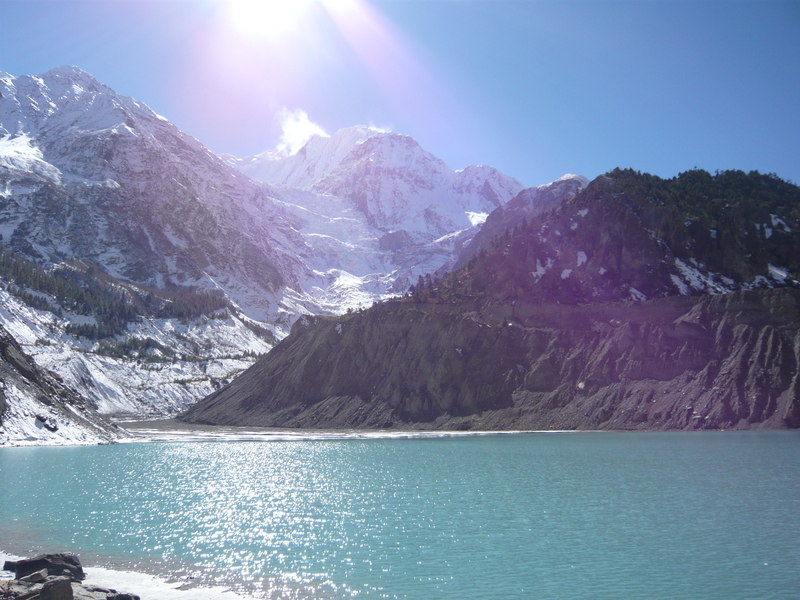 There is the one to the Manang monastery (as mentioned earlier in my blog dated 2/16: Blessed by a 95-year-old Monk) and there is also a wonderful short hike to a magnificently aquamarine glacial lake. 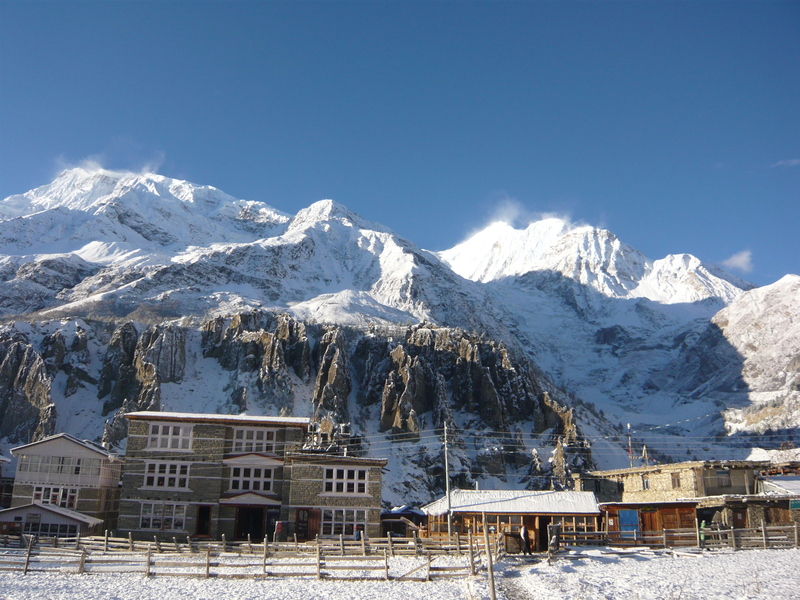 Manang is a perfect stopping ground for a day or two rest and to just enjoy the beauty and serenity of the Himalayas. 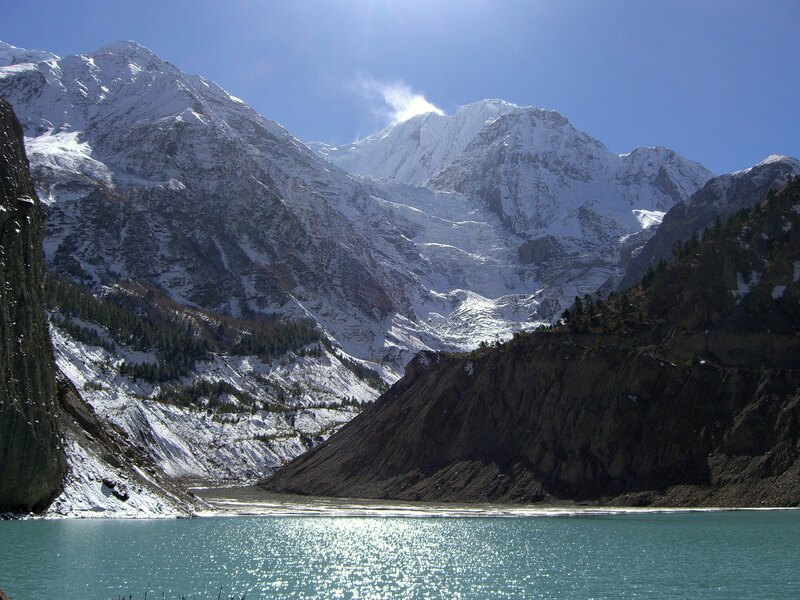 Here is a cool video I found on Lonely Planet TV with awesome footage of Manang. Hope you enjoy! In that cold you need lots of calories! 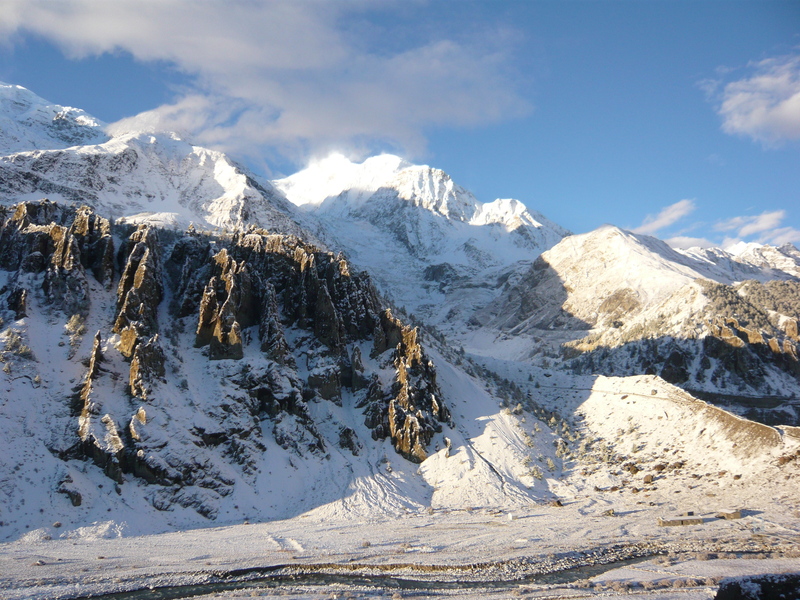 More fantastic mountain shots! Loving it!!! Yes, indeed! We ate a ton of rice as rice is the main staple in Nepal. They even make rice wine which we tried but it was way too strong for me (I decided to stick with the beer!). Everyone asked if I lost weight during the trip but I remained the same (I am actually quite active at home and run year round in Minnesota even when it is bone freezing cold out). Glad you enjoy the pictures!! More are coming…. Oh my god your pictures look absolutely amazing!!! Will read through your entries in more detail but sounds totally awe-inspiring. Thank you! It was truly an unbelievable trip. I’ve been doing a far amount of trekking recently (Patagonia Argentina and Chile), Peru and Iceland. Yet this trip really touched me. It changed my life and I’m sure you will see what I mean when you go on your trip as well. I would love to do Base Camp so please feel free to share your experiences when you return. If you are interested, after I finish the Nepal blog entries I will be putting in my pictures and comments on my volunteer trip to Costa Rica last April followed by my trekking experience in Patagonia. I love sharing this stuff and would love to hear yours as well!